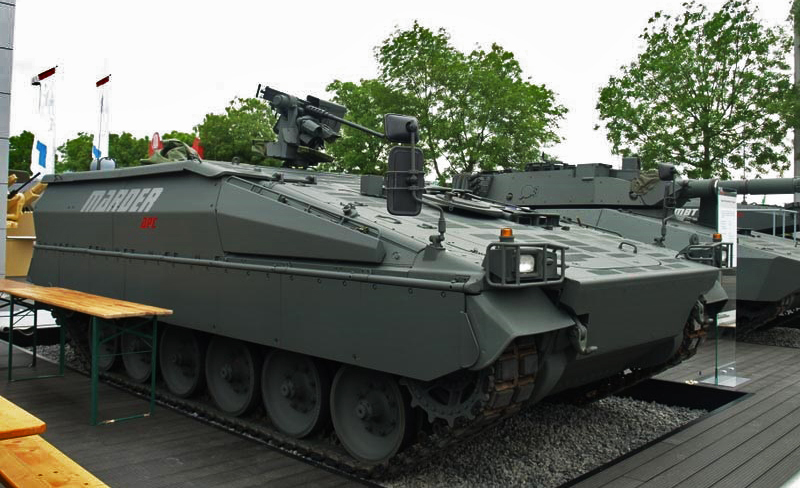 German defense industry giant - the company Rheinmetall presented a conceptual model of modified infantry fighting vehicle Marder Evolution on International Exhibition IndoDefence 2014 held in Jakarta, the capital of Indonesia. 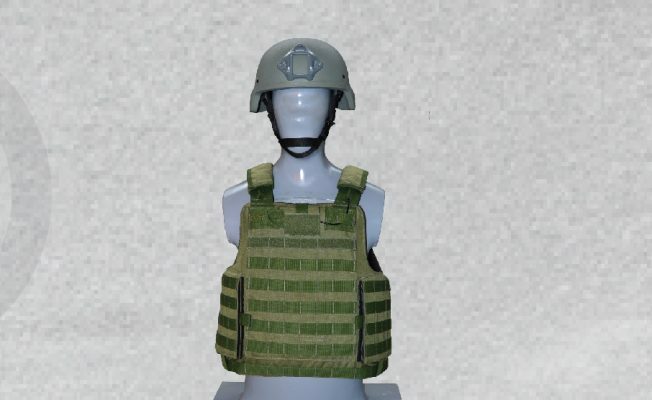 STC DELTA manufactures armored vests, which provide protection up to NIJ IV Level with maximum weight of 9.5 kg (XL size). Fact that soldiers protected with our body armor serve in different parts of the world with zero lethal injuries makes us to be proud of what we make. Modern technologies provide high durability and long-term lifetime expectancy. Open production capability allows us to start product delivery in just 10 weeks*. * For export license purposes customer shall submit governmental End User Certificate and Import Permit. Product is available for End User countries, which are not a subject of international restrictions. 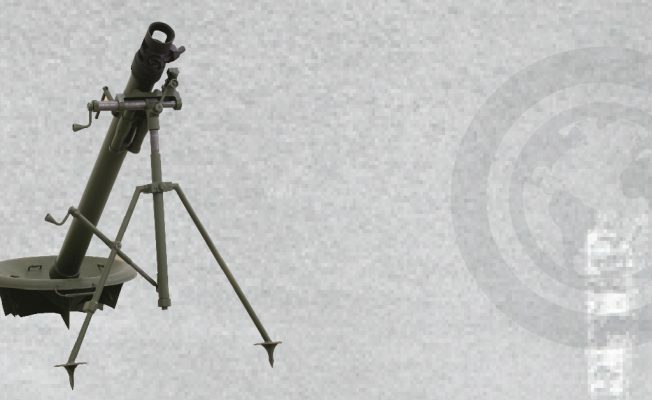 STC DELTA produced Mortars represent time and battle proven ordnance systems, which offer high quality as well as enhanced durability and higher lifetime expectancy. All that achieved by modern manufacturing technologies and tough quality control. Thanks to open production capacity, customers* will be able to receive first batch of product just in 2.5 months**. *Product is available for End User countries, which are not a subject of international restrictions. ** For export license purposes customer shall submit governmental End User Certificate and Import Permit. 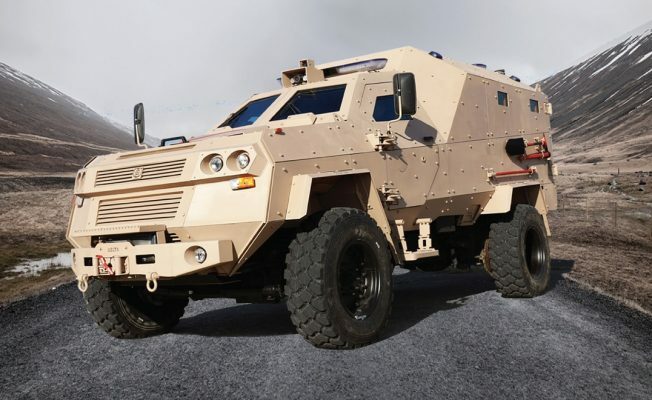 Armored Medical Evacuation Vehicle “DIDGORI” is modern 4x4 carrier with B7+ protection level, which has proven itself in 21st century warfare, passing tough climate of Middle East and rough ride in complete off-road conditions, thanks to heavy-duty suspension upgrade with enhanced durability and improved steering. **Product is available for End User countries, which are not a subject of international restrictions.